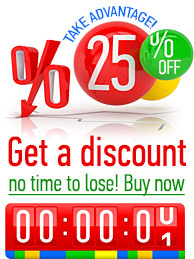 When speaking about the best product for your vehicle protection and restoration the answer is obvious. It is AMC Maximum. 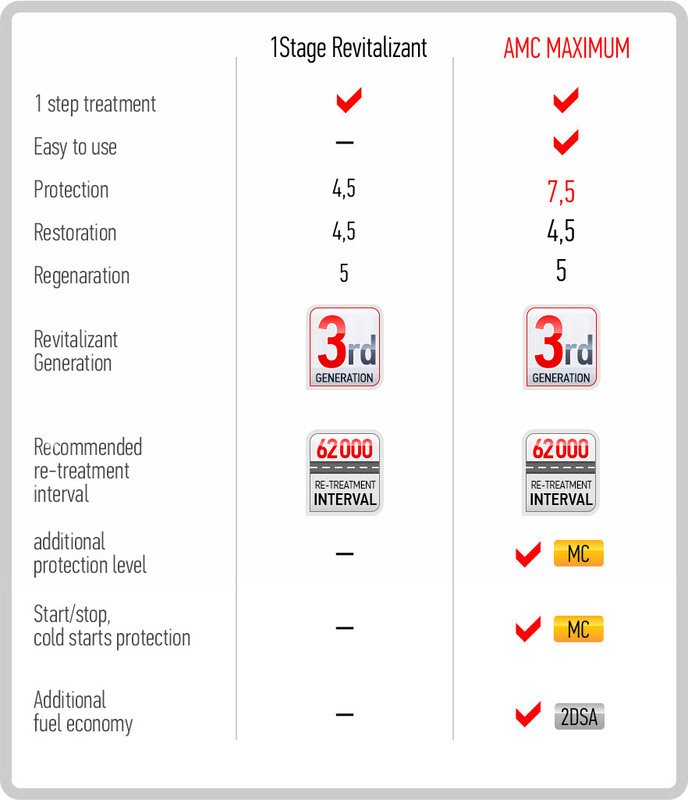 As to comparing Revitalizants® products and Metal Conditioners, it’s better to compare similar top products. And they are 1 Stage Engine Revitalizant ® and AMC Maximum. 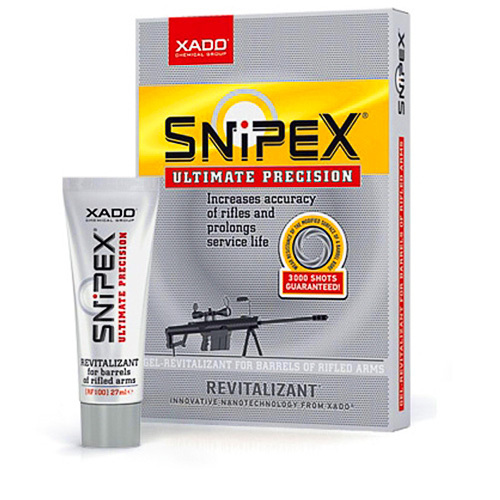 Both products are based on the 3d generation 1 Stage Revitalizant ®. 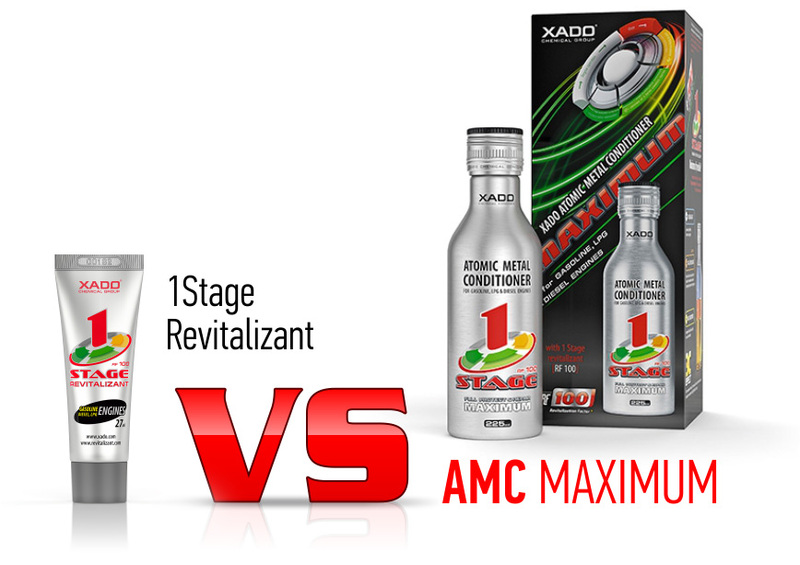 Both products have equal amount of 1 Stage Revitalizant ®, but due to the innovative 3-component composition of metal conditioner AMC Maximum possesses new properties which set it apart from 1 Stage Engine Revitalizant®. Metal Conditioner is like polymer molecules (bearings) which stick to the engine operating surfaces. 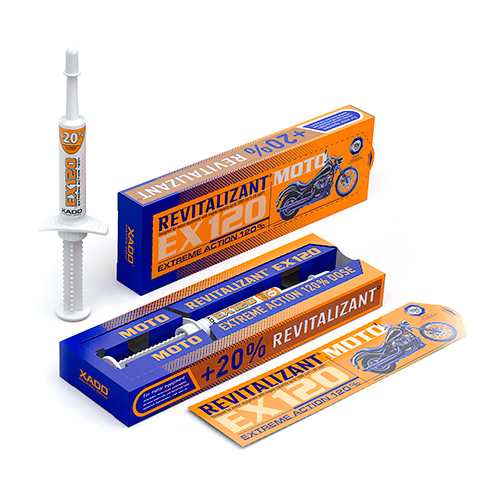 Introduction this compound (polymer bearings) into AMC Maximum has provided additional level of anti-wear protection for the engine parts’ surfaces. 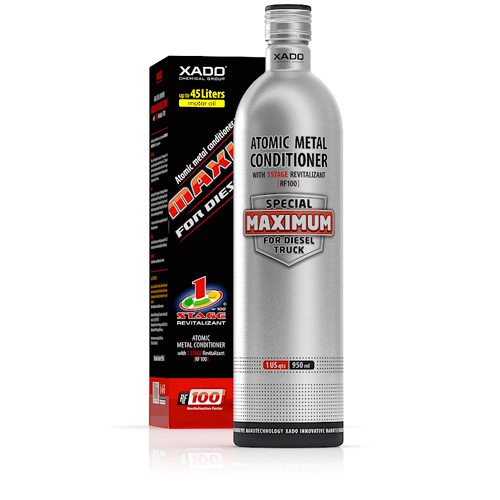 Metal Conditioner strengths the oil film and prevents its disruption under high loads. 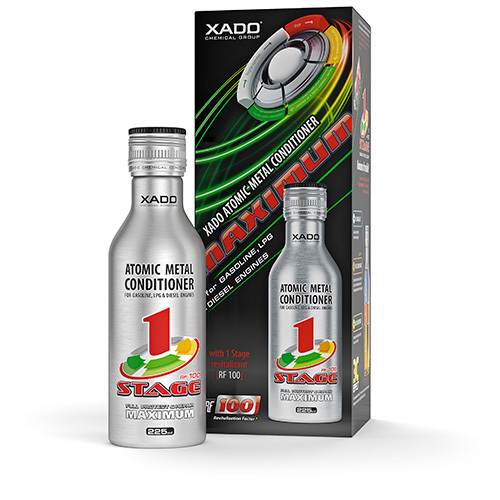 Also the oil film remains on the engine surfaces for a long time due to presence of Metal Conditioner thus preventing surfaces from wear during cold starts. The effect of applying Metal Conditioner can be observed from the very first mile of run!